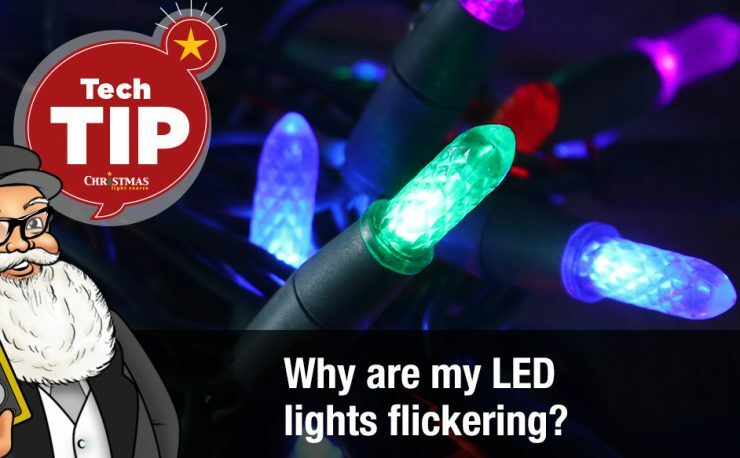 As part of the material I provided, I answered several questions about LED Christmas lights. Since the questions and answers echo what we hear regularly on the phone and via email, I’m going to roll those questions and answers out into a multi-post series starting today. 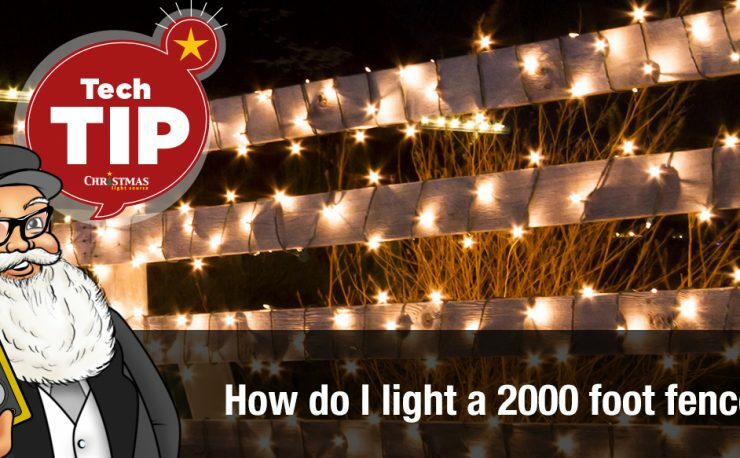 From our perspective, there really isn’t a standard set of mini lights – you generally see equal numbers of 50-light and 100-light strands sold in the marketplace. People choose the “right” length for their project. 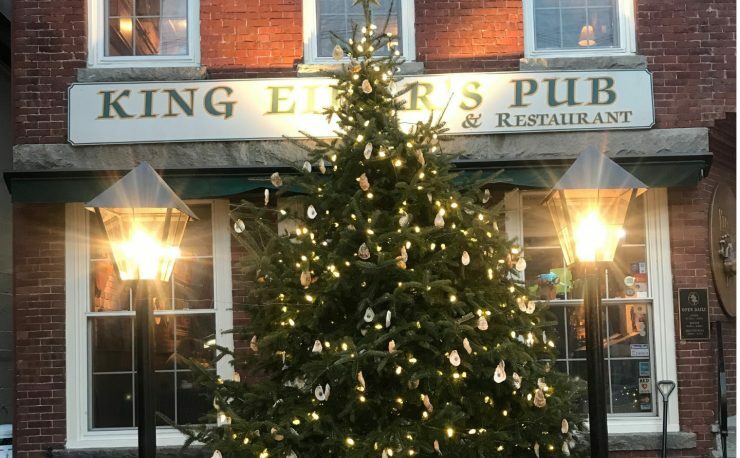 Most of the strings of lights have either 4 or 6 inches of wiring between the light bulbs for mini lights and 8 inches (or more) between larger C7 and C9 bulbs. While I like to use 4 inch spacing for indoor Christmas trees, some designers choose 6 inch spacing to allow for more “winding” in the interior of the tree. 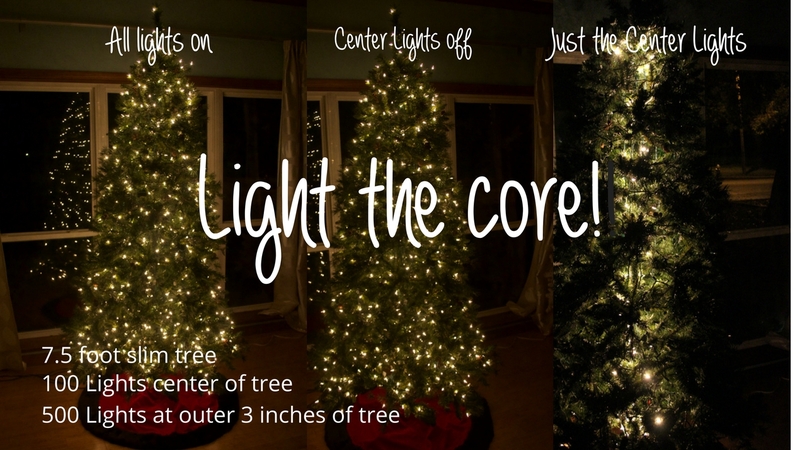 I generally use 6 inch spaced mini lights for larger projects and outdoor trees. 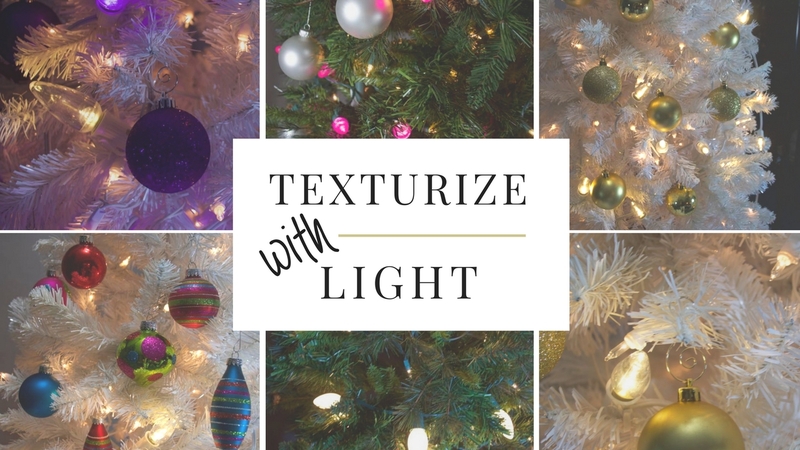 So rather than length, you might consider a statement like: While there are a wide variety of number of bulbs and lengths, mini light strings commonly come in 50 or 100 lights to the strand. As a note, some installers use all 100s and some prefer 50s. Using shorter strands allows one to more easily switch out a set if there is an issue while the 100-light strands are slightly less expensive bulb. At Christmas Light Source, we made the decision to move towards only 50-LED light strands to allow us to have more of each kind (color, shape) of LED lights produced. 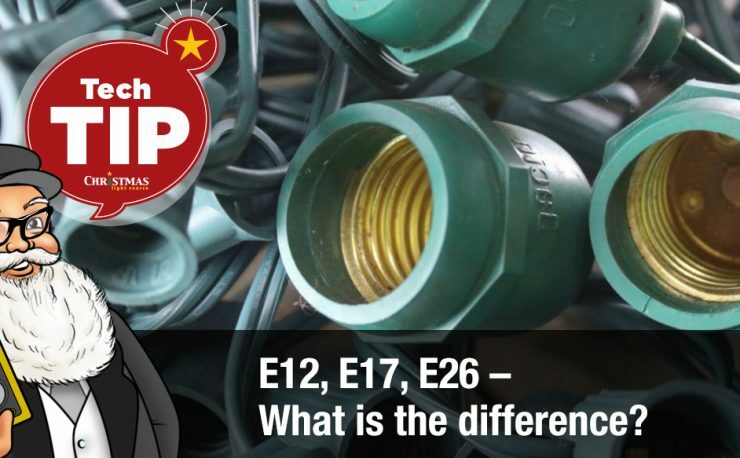 This choice reduces cost to us and ultimately the cost of the strands to our customers.